Discover the stories we share. The Minnesota Historical Society preserves Minnesota's past, shares our state's stories and connects people with history in meaningful ways, for today and for tomorrow. Because history matters! 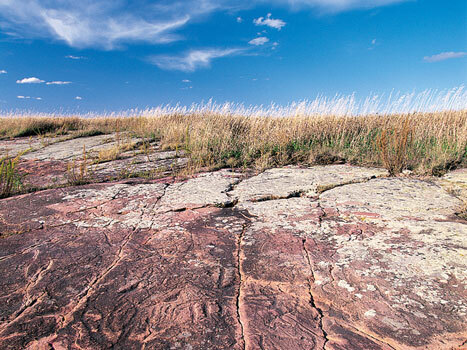 We're part of Minnesota's rich history. Since 1849, we've grown to become one of the largest and most prestigious historical societies in the country. 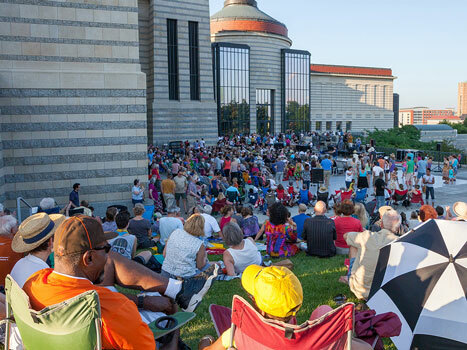 We play an important role in our state's historic preservation, education and tourism; and provide the public with award-winning programs, exhibitions and events. Each object in our collection tells a personal story. You'll find vast numbers of books, letters, photographs, historical records, works of art and many other artifacts. 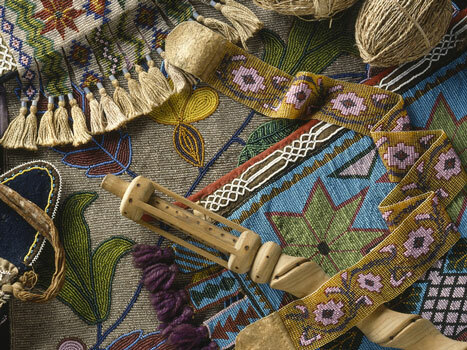 Like the beaded Bandolier bags of the early Ojibwe and the embroidered story cloths of the Hmong, these artifacts educate, inspire and help us remember. Use our online resources and the Gale Family Library to research your past and understand the life we share today. Search our extensive database of birth and death certificates and the State Archives. 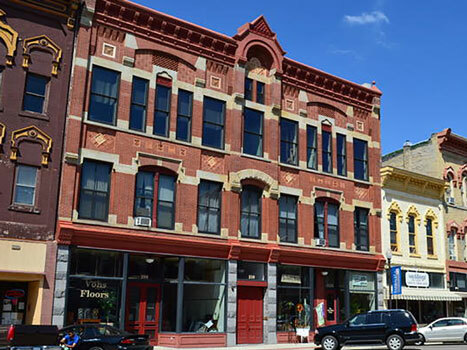 Much of our history resides within the buildings and landscapes of our communities. Churches and state parks, shipwrecks and bridges, even family homes. Beloved landmarks that remind us of life long ago and help explain our world today. You'll find hundreds of programs and exhibits at our sites and museums throughout the year. Ride out a tornado in a Minnesota storm cellar. Crash behind enemy lines in a WWII transport plane. Feel the spray of the mighty Mississippi as it powers the world's largest flour mill. Choose to sign a new treaty — or not — knowing your way of life hangs in the balance. Our programs are full of fun! History gets its groove on with Bands on the Boulevard, and we host happy hours, pub crawls and engaging lectures. From Split Rock Lighthouse on the shore of Lake Superior to the Jeffers Petroglyphs in Comfrey, and all points in between, our 26 historic sites and museums draw 850,000 visitors each year. Road trip, anyone? Note: MNHS acquired Grand Mound Historic Site in 1970 but it has been closed to the public since 2002. Education is at our heart: Educating our state's schoolchildren and making a difference in the lives of at-risk and under-achieving students. 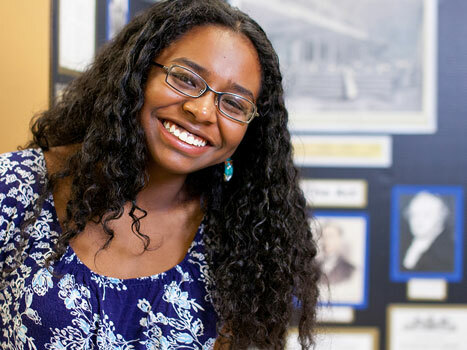 From National History Day in Minnesota, to using technology to speak kids' language, hosting innovative teacher development workshops and creating engaging new curricula, we're helping educators ignite the luminous imaginations of 21st-century learners. Find the story you can't put down. 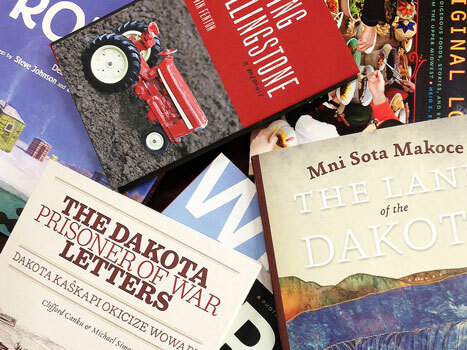 The Minnesota Historical Society Press is the oldest publisher in the state and the largest historical society press in the nation. See what's new on our bookshelf online or in our History Center shops. We also publish great content online.